Colin Dacey is 2018 RS700 Inland Champion! The Inland Championship was the final and fifth event of the Rooster RS700 National Tour. 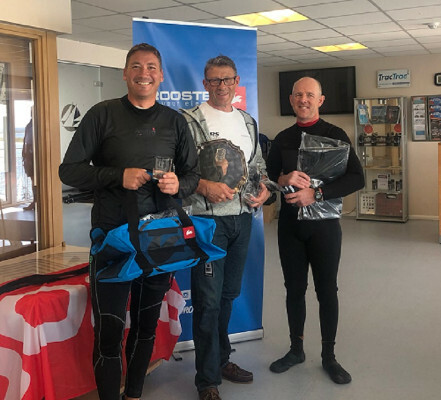 Thirty nine sailors took part showcasing the RS700 at both sea and inland venues. Huge thanks to Rooster for their generous sponsorship!